Fitbit has quietly unveiled two new fitness trackers but before you get too excited, you probably won't be able to buy them. That's because the new Fitbit Inspire and Fitbit Inspire HR are only available exclusively through Fitbit corporate channels, as well as wellness, health plan and health system partners. 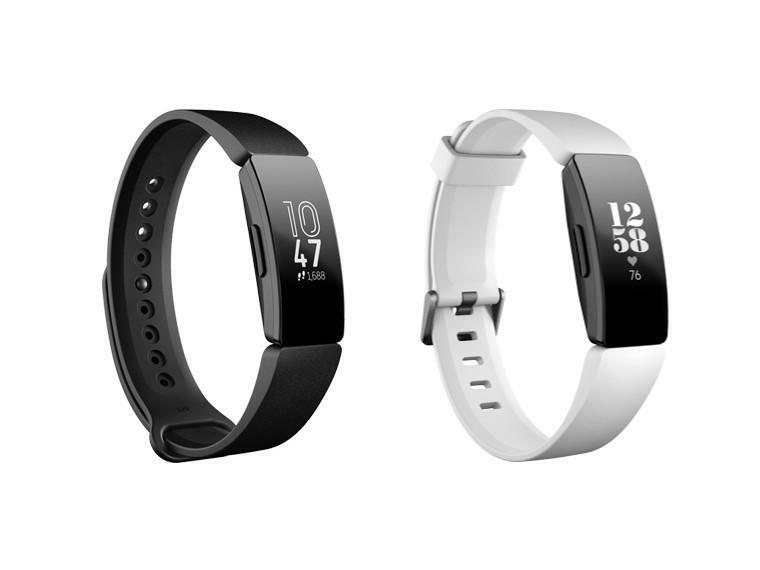 Clearly not designed as a replacement for the Fitbit Charge 3 or Fitbit Alta HR, the Inspire and Inspire HR are designed to tap into the growing market of corporate fitness. While most people won't ever use one of these, you might if your company launches a new wellness initiative. The trackers themselves follow the mould of other Fitbit devices. The inspire (above left) features activity and sleep tracking, reminds you to move, can be taken swimming and offers up to 5 days battery life on a single charge. The touchscreen display is similar to the Charge 3 and supports calls, texts and calendar notifications. The Fitbit Inspire HR does everything the regular Inspire does, with the addition of 24/7 heart-rate tracking, sleep tracking and 15+ goal-based exercise modes. It also connects with your phone to use GPS to map outdoor runs and walks. It's unknown whether the Inspire or Inspire HR will be made available to consumers, and how much they cost (as this info is only available through the Health Solutions department right now), but we'd certainly like to see Fitbit launch these. The Fitbit Alta and Alta HR are due for an upgrade right now, and the Inspire series certainly looks like a winning candidate.